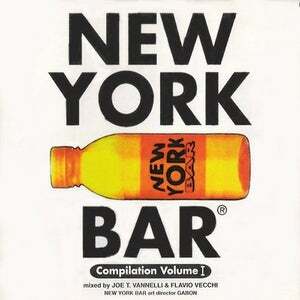 "New York Bar" Compilation represented in the 90's the myth of House Music in Italy. Born as an event every 3thd Sunday of the month in Milan became the most famous Italian after tea. This is First CD made for this project in 1998 ! !